Have you ever had the misfortune of purchasing a bottle of wine on recommendation, only to realize that its “nutty flavor” is incompatible with your taste buds? Have you bought a beer and immediately realized that, despite winning awards, isn’t up to your standards? Here to prevent the disappointment of buying an unsatisfying drink, smartphone app Next Glass analyzes your beverage preferences and predicts which brands are worth your bar tab. 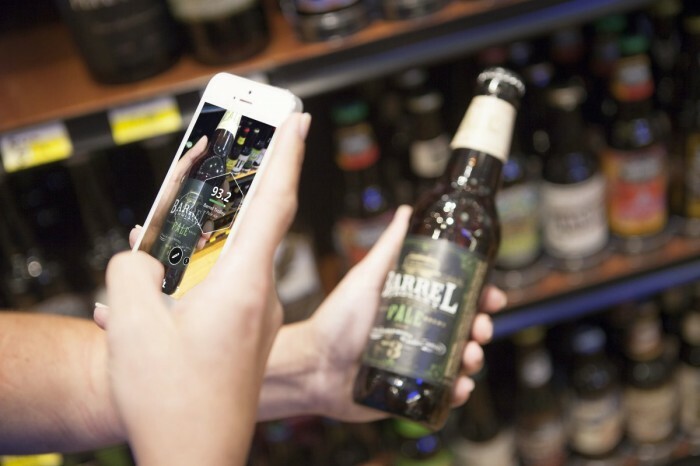 The first time you open the Next Glass, the app asks you to establish a “taste profile” by identifying your current favorite beers and wines, as well as your preferred flavors and textures. 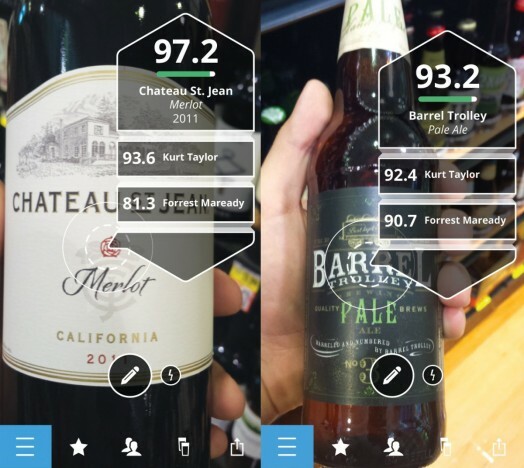 The app cross-references your profile against its own database of 23,000 bottles of wine and beer. To create this database, known internally as the “Genomic Cellar,” Next Glass uses high technology analyzers to catalog the molecular composition of each beverage. A AU400 chemical analyzer and a High Performance Liquid Chromatography Mass Spectrometer (both used traditionally in medical blood sampling) index the levels of ethanol (alcohol) and glucose (sugar) in each sample. Harnessing this R&D, Next Glass users can walk into their local supermarket and simply scan the label of a bottle of wine or beer. Next Glass will “score” the likelihood that you will like the beverage with 96% accuracy, dependent on the compatibility of your profile and the beverage’s DNA. If the label is difficult to read, users can type out the drink name and manually search the database. Small-batch beers or wines that aren’t registered in the database can be submitted. Thus, the more people that use Next Glass, the more helpful it is for the adventurous consumer. Next Glass, which launched Nov. 20, has already begun an effort to index the country’s microbrews. The Next Glass “Beer Census,” which launched in September, is canvassing the country, in hopes of cataloging craft beers and uniting Americans through preferred tastes. Harnessing big data for superior user experiences is an area we focus on frequently. This is a cool output of that, which I would actually use!